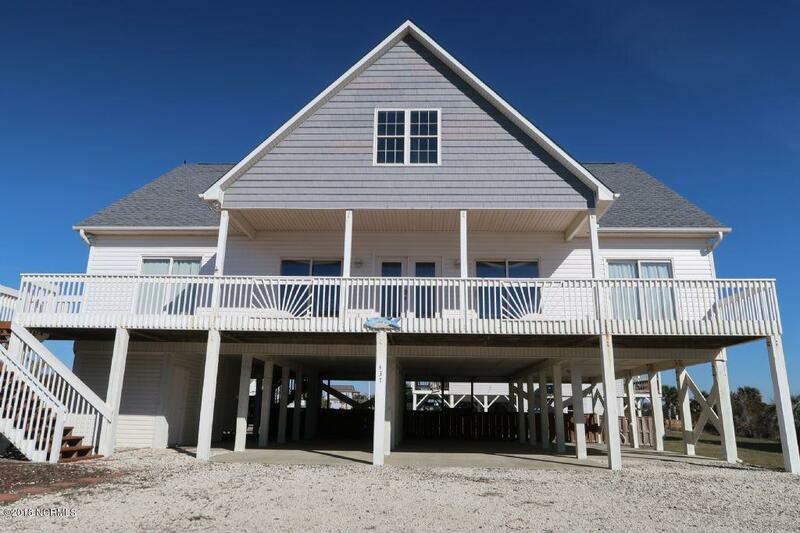 Your coastal oasis awaits at this second row, 6 bedroom, 4 bath home...complete with your own private pool! 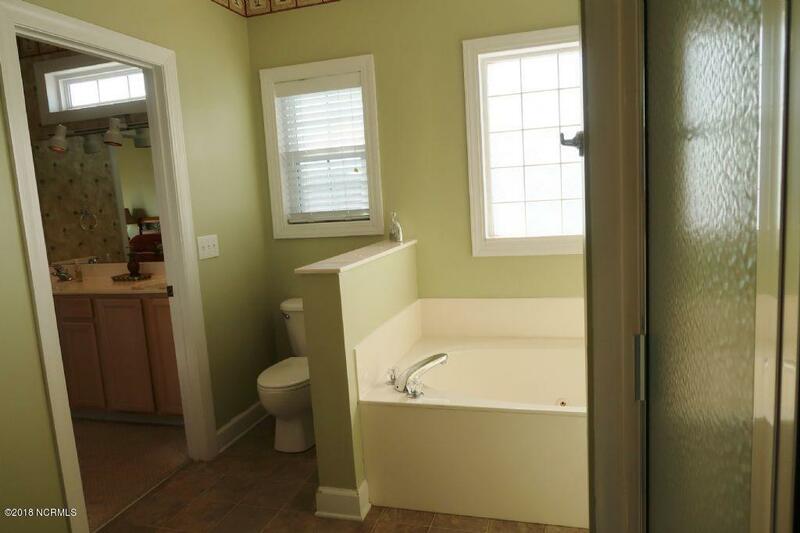 The lower level features a master suite with king bed, shower, and jetted tub. There are 3 other bedrooms on lower level along with 2 additional full bathrooms. Upstairs includes an open loft area, and two bedrooms, so there's plenty of room for your family and friends! 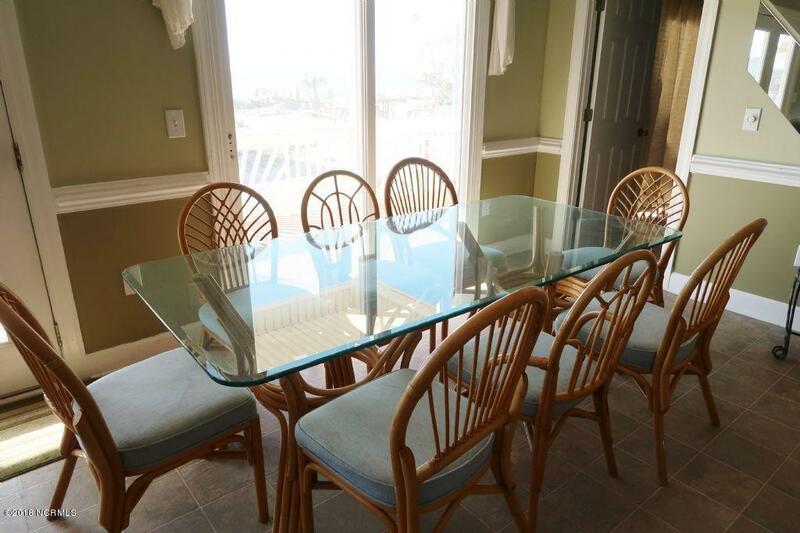 Outdoor activities abound with close beach access, and your private pool. Relax on your covered deck and enjoy the convenient outdoor shower. This home easily accommodates 18, so pack your suit case and come take a look. 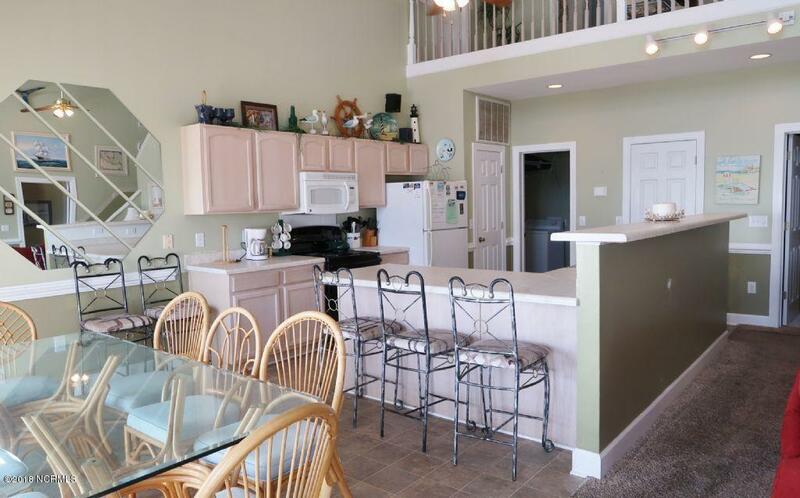 You don't want to miss your opportunity to own this piece of paradise on Ocean Isle Beach's east end.OVER $41,000 IN RENTAL INCOME SO FAR IN 2019 !! !